Got some pine trees in your yard, and don’t exactly know what will or won’t grow underneath? Here’s a quick list of plants that grow well under pine trees. 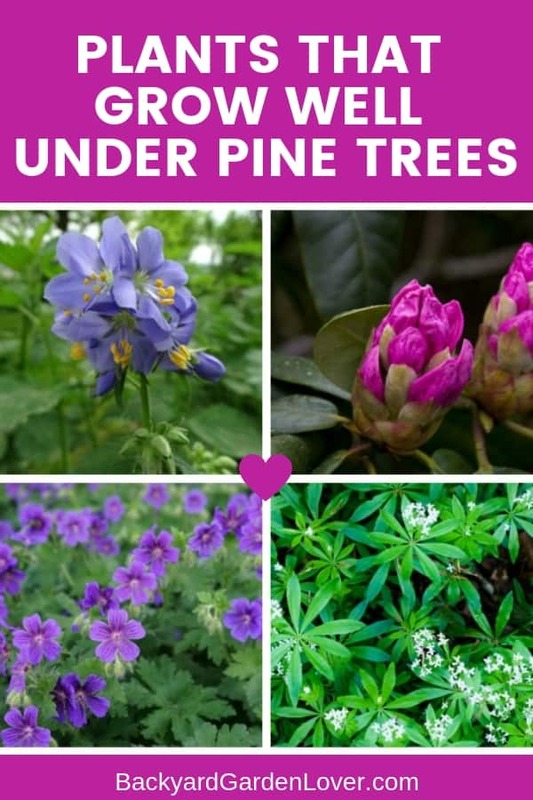 Finding plants that do well under pine trees can be a bit more difficult because you need to find ones that don’t need a ton of sunlight and can do well with the type of soil surrounding the base of the pine trees. If you want to have plants surrounding the pine tree trunk, here are some options of plants that can grow under pine trees. In order to have the best chance of plants surviving and growing under your pine tree, you need to find acidic plants that can thrive in shade and also a drier soil as well. 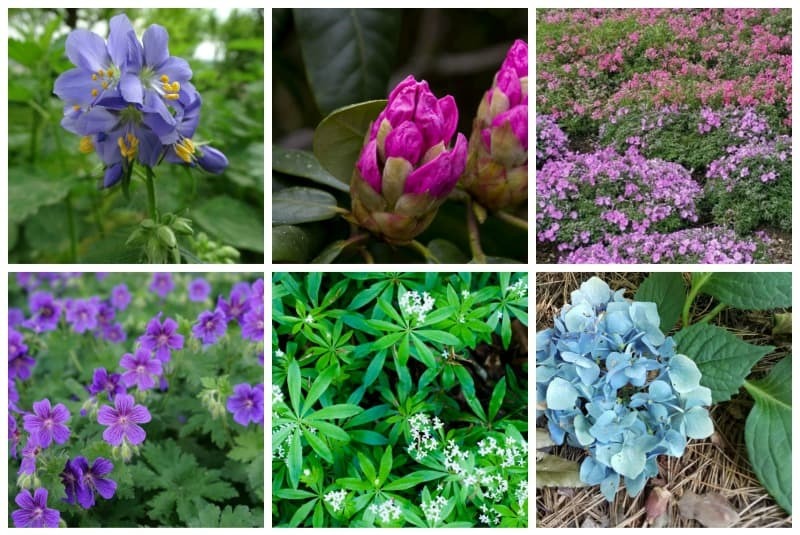 Here are some perennials that tend to be a good choice to use under pine trees. These plants love the acid soil and the shade and filtered sunlight the trees provide. 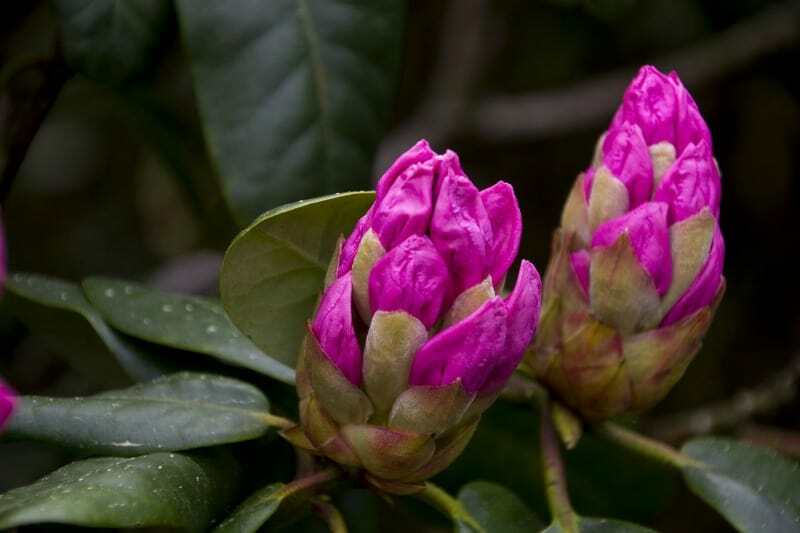 Rhododendrons come in so many colors! plant a bunch of them in the same color, or mix and match for a showy look. 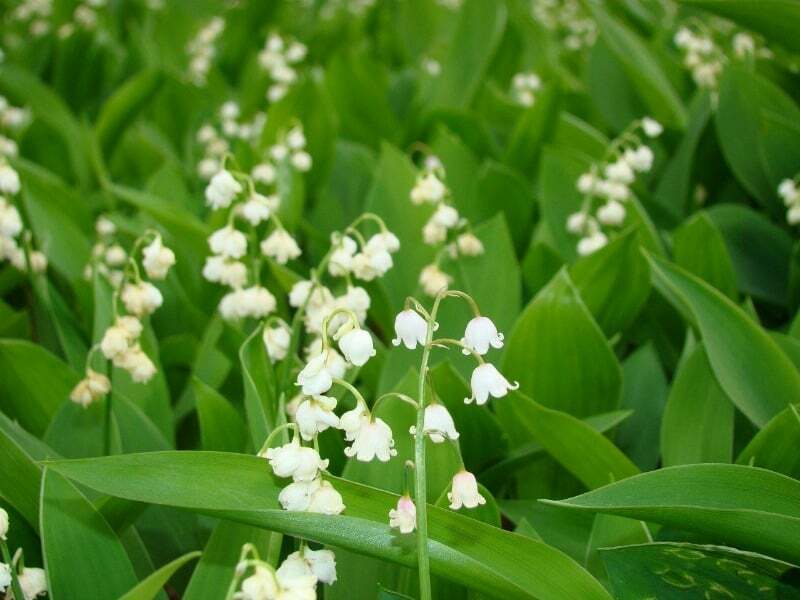 Rhese delicate flowers will spread under your pine trees, creating a lush, deliciously scented carpet. 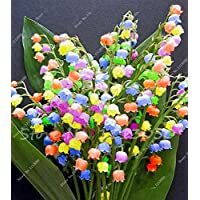 While lily of the valley is the most popular, but you can add some of the more rare ones that come in pink, red, yellow or orange. 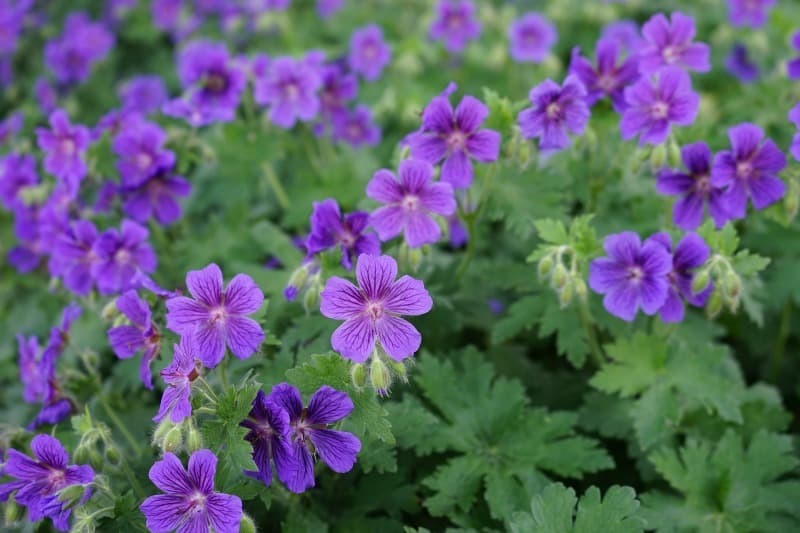 Wild geraniums, also known as cranesbill, thrive under pine trees. 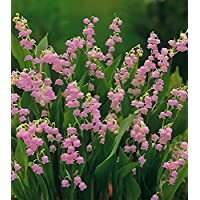 Once established they need very little care, and will bring joy with their pretty blooms. 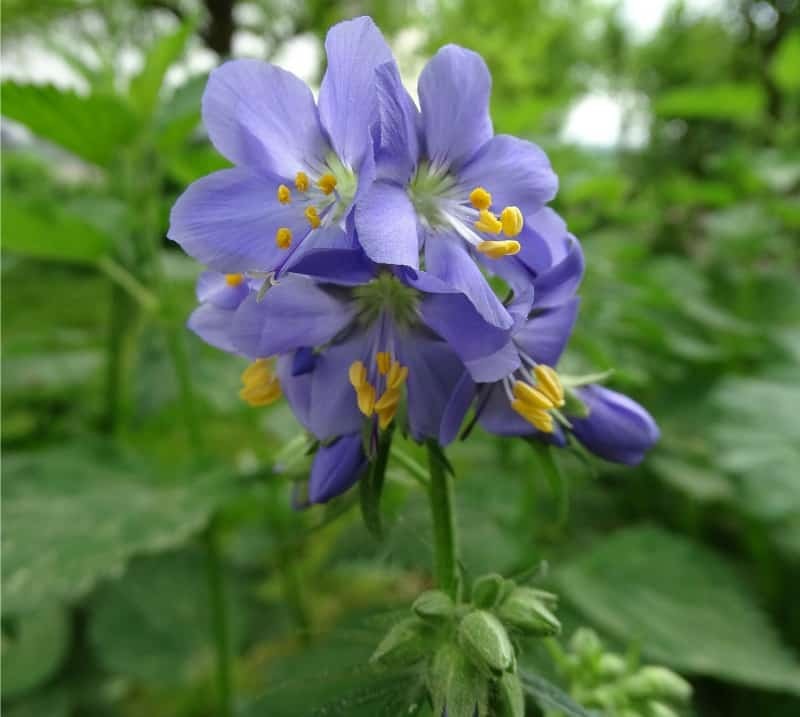 Jacobs ladder needs to be grown in a partial-shade or shady area, out of direct sunlight. Once the roots take hold in the soil, this plant can actually grow anywhere up to 3 feet high. It does well in a variety of type of soils and tends to not be affected by local wildlife either. After planting, there isn’t a lot of maintenance that needs to happen except for the occasional trim here and there. 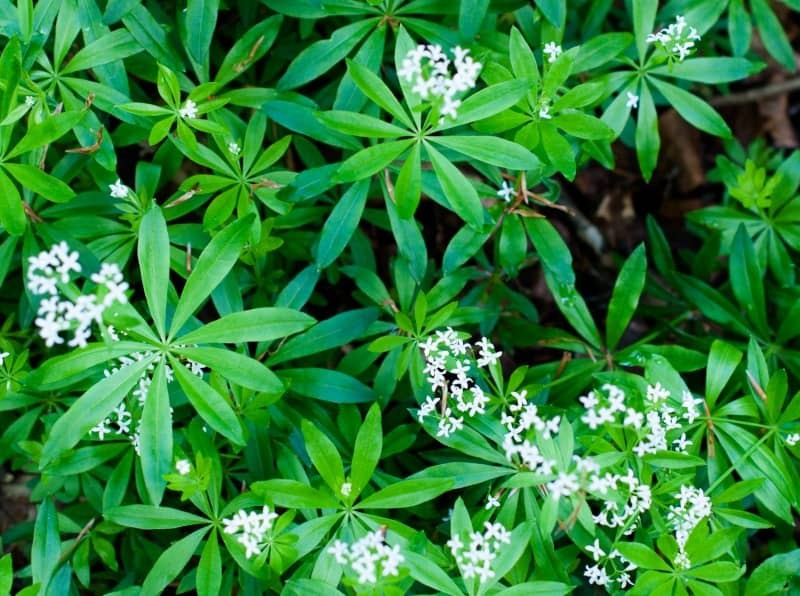 Spreading by runners, Sweet Woodruff makes a beautiful ground cover around the base of pine trees. Their leaves also give off a sweet scent, making them quite pleasant to sniff. Once planted, there is minimal work on your part that has to be done. They are one of the easier plants that tend to take care of themselves quite well. 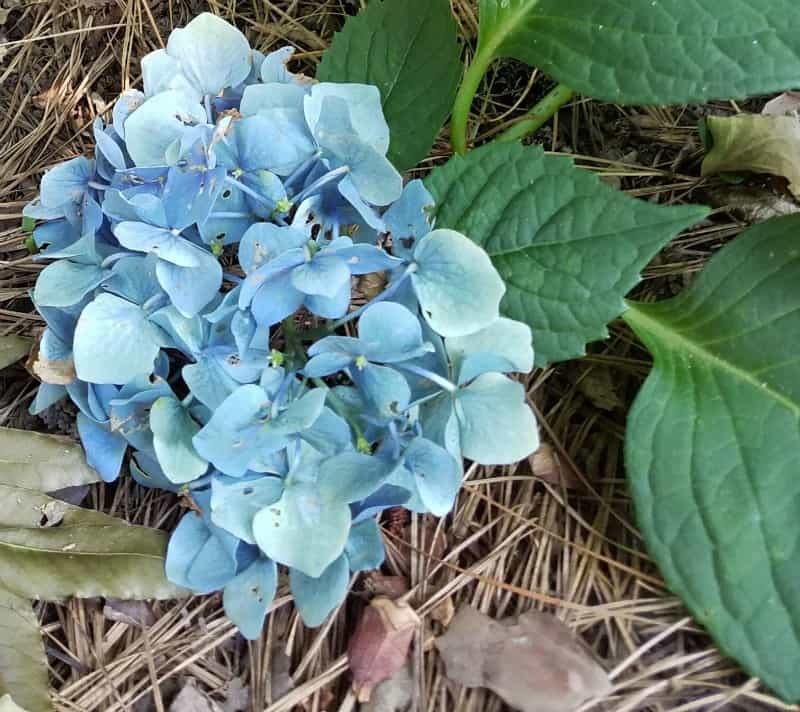 Hydrangeas will turn gorgeous colors of blue when planted in acidic soil. As long as there’s some sunshine filtering through your pine trees, they’d make a great perennial for under your trees. Sometimes, the best way to deal with a problem area in your garden is to find a ground cover that will work in that spot. 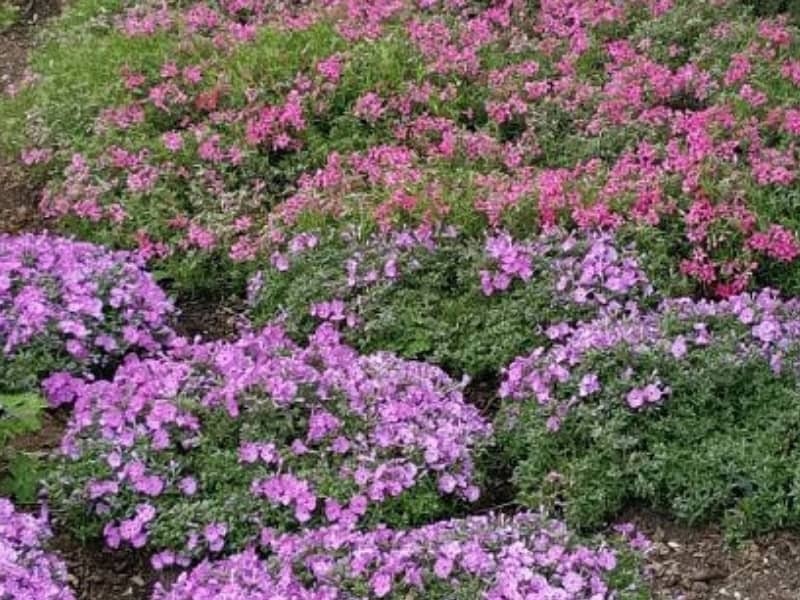 Creeping phlox comes in many shades of pink and purple and spreads easily. Beautiful color in the spring, and then green the rest of the year. 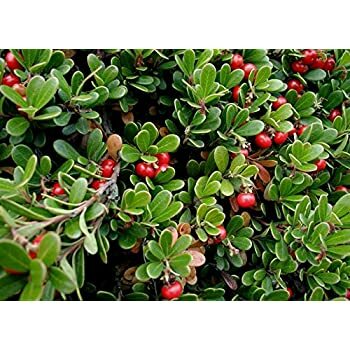 Massachusetts Bearberry Plant – Arctostaphylos – Medicinal/Herbal – 2.5 Technically a small shrub, bearberry plants tend to do well when planted near or around pine trees. 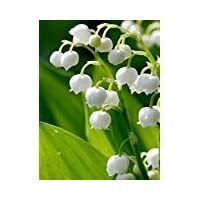 For its best growth potential, full sun is preferred but this plant can also grow well in partial shade, too. Bearberry plants do not do well in hot climates, and will actually attract quite a bit of wildlife due to its growth of berries. 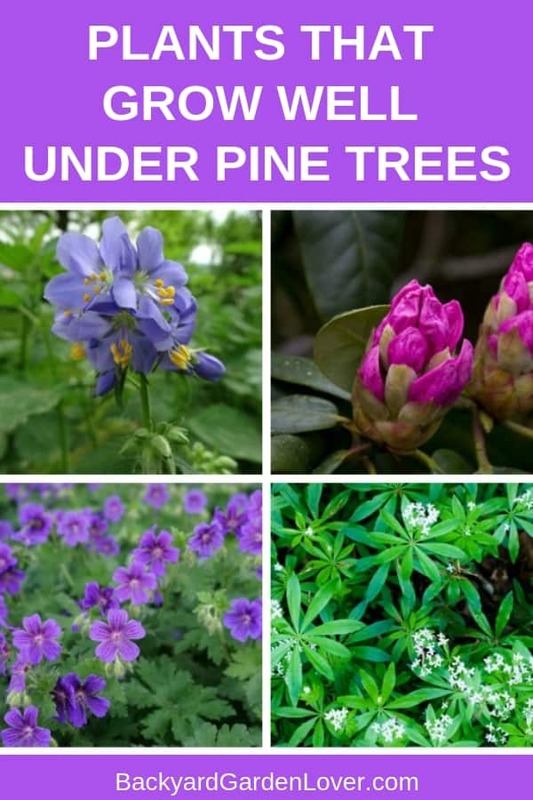 If you are searching for plants that grow well under pine trees, the options listed above should work quite well! Remember that your local greenhouse can give you help with plants that grow in your area. Do’t hesitate to enlist their help if you have questions. Start by planting one option and see how it does. If it takes and really starts to grow, then you won’t have to worry about planting any more! Thanks so much for this list. It is a great start and soon I will have a beautiful garden under that dreaded pine tree.